Seminar organized by CDC Climat and Ifri Center for Energy with Pr He Jiankun, Vice Chairman of the National Experts Panel on Climate Change. In the run up to the major milestone of the 21st Conference of the Parties to the United Nations Framework Convention on Climate Change (COP21) in December 2015 in Paris, CDC Climat Research and the Ifri Center for Energy are jointly organising « Climate Breakfast Roundtables » bringing together key stakeholders with the aim of sharing analyses on the climate policies adopted at local, national and regional levels and on the potential outcomes of the Paris Climate Conference. 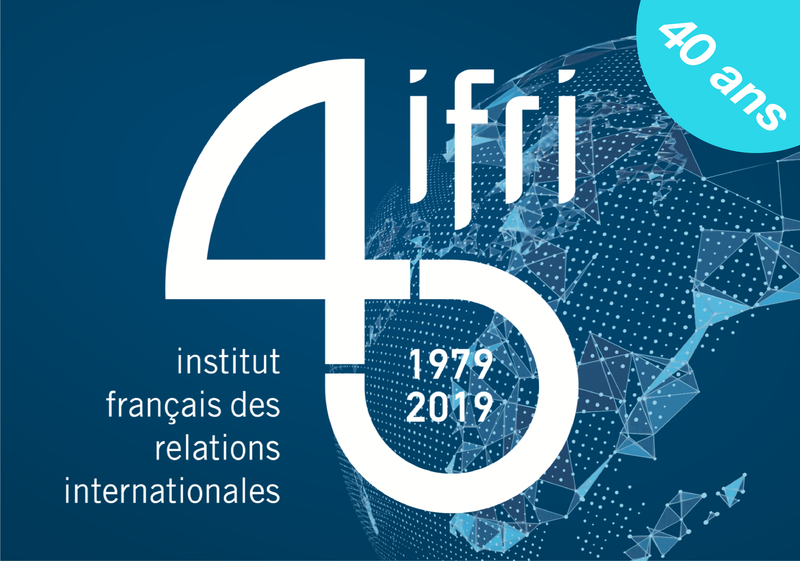 On Thursday 5th March, CDC Climat Research and Ifri are pleased to welcome Pr. He Jiankun, Director of the Institute of Low Carbon Economy he also serves on various panels which include: the Vice Chairman of the National Experts Panel on Climate Change, the Vice Chairman of the China Society for Sustainable Development, the Vice Chairman of the China Energy Research Society, the Vice President of China Industrial Energy Conservation and Clean Production Association, the President of Beijing Association for Energy, and the Director of Beijing Experts Panel on Climate Change. He will provide an overview of China’s domestic climate policy and its involvement in the international climate change negotiations. His statement will be followed by a debate with the audience.